Although reciprocity is written into our state statute, there is no reciprocity for licensing with any neighboring states. 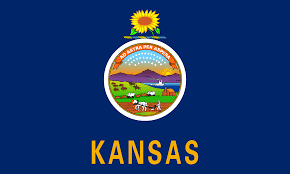 To become licensed in another state, you will need to fill out that state’s application, go through their background checks, and submit fees. There is, however, reciprocity with NESA member state training*. 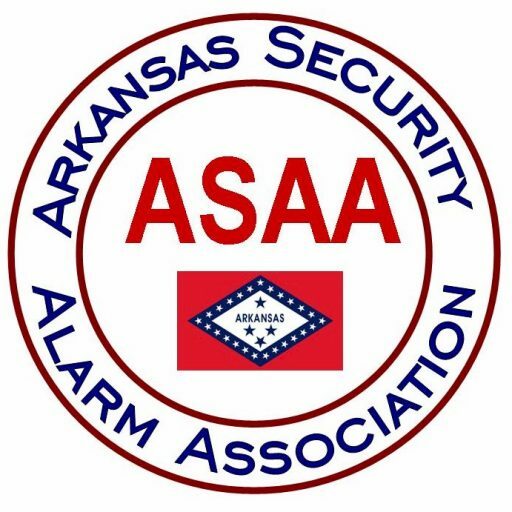 *Arkansas and the ASAA have no control over what other state licensing and associations do. They have the right to change the state statutes and association rules without our permission or knowledge. The City of Wichita will NOT accept an ASAA certificate. You will need to contact Brad to get an equivalent KESA certificate. A few changes are taking place regarding reciprocity. 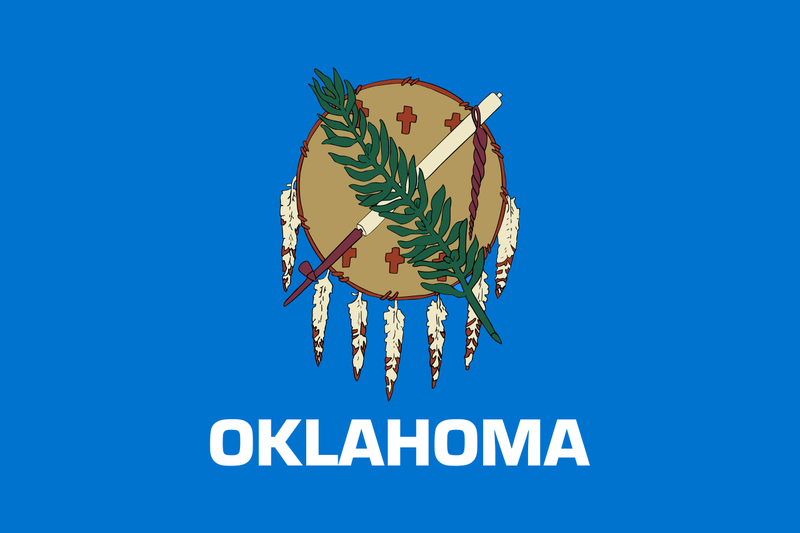 In order for us to provide a reciprocity certificate from Oklahoma for an Arkansas request, the company must test in Oklahoma. The fee to test will be waived IF they are a member of ASAA. They have two chances to pass. If they do not succeed, they must go through the Oklahoma course. If they are a non ASAA member there will be a fee to test. The same test standard will apply. This fulfills the part of our contract with ODOL that tests are administered in Oklahoma and that folks obtaining an Oklahoma license have been tested on Oklahoma rules and regulations. The ASAA is always interested in working with other states and state association to obtain reciprocity. Please let us know what governmental bodies we need to contact to obtain reciprocity.